Pamodzi Marketing company, organiser of the IAAF silver label Okpekpe international 10km road race is pleased to announce that the media accreditation for the seventh edition of the race, which holds on Saturday May 25,2019 in Okpekpe near Auchi in Edo State of Nigeria will open tomorrow. 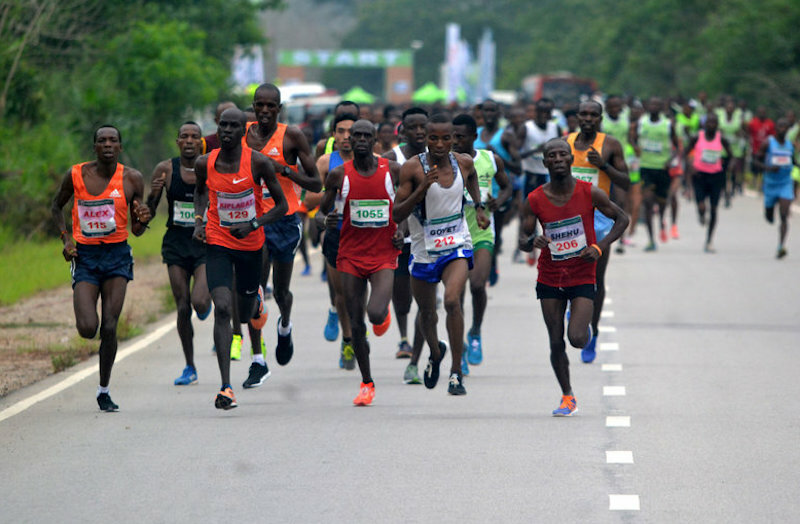 The accreditation process would be handled online and members of the local and international media, who wish to cover the first and only IAAF silver label Road Race in Africa in 2019 must register via the event’s website https://okpekperoadrace.com. All accreditation requests must be completed on or before May 10, 2019. After the submission deadline, applicants would be notified by email, if their request has been accepted or rejected. “There is huge interest in the race from the media all over the world and with the plan to use a gold label template for the organisation of this year’s race and for proper coordination of the media, we decided to slightly change the format for this year’s edition,” said Dare Esan, spokesman for the race. “Media practitioners interested in covering the seventh edition of the historic race in Okpekpe, a hilly, rustic community in Etsako East Local Government Area of Edo State have between Wednesday April 17 and Friday May 10 to go to our website, https://okpekperoadrace.com to fill the media accreditation form,” said Esan, who insisted all aspects of the race, including the media coverage would be done in accordance with IAAF rules. English, which is the lingua franca in Nigeria, as well as the provision of TV monitors + high-speed Internet connection,” added Esan.